development site for residential development- owner will cooperate with purchaser to obtain ap… read more. All showings prior to Sunday, 7/15/18 open house 1-4 must allow Seller response time through mi… read more. Ready and Waiting for YOU! This is a perfect starter home or one to downsize to! Enter into the… read more. If you are searching for an outdoor oasis, this might be the property! Let’s start with the ele… read more. Colonial Style home that is a fixer, and will be sold in that condition, this home has a lot to… read more. Welcome to 215 Rosedale Drive, located in on one of the most desirable tree-lined streets in th… read more. 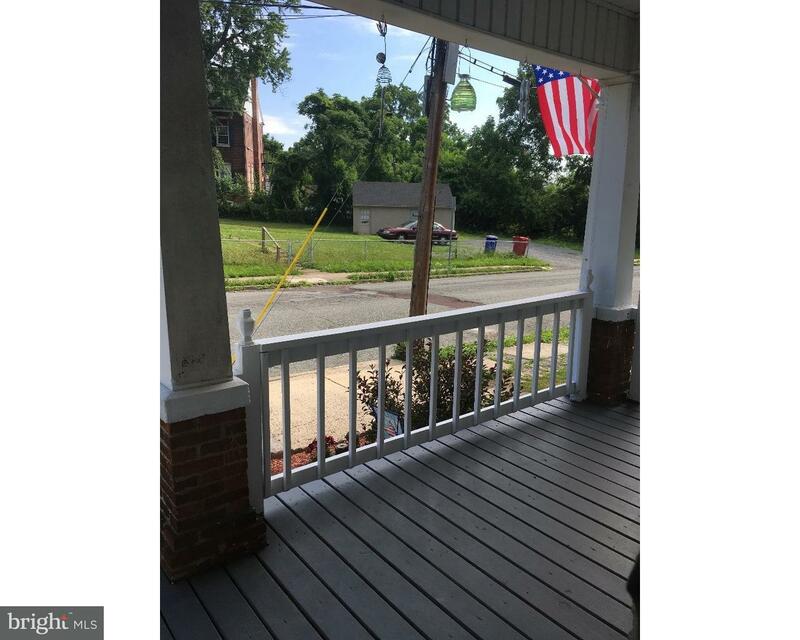 Charming move in ready 3 bedroom twin with a spacious fenced in backyard, garage, basement wit… read more. Tucked in the Rosedale area of town, this lovely 3 bedroom, 2 full bath home is just waiting fo… read more. Welcome to Manatawny Village – a 55+ community in a peaceful country setting yet minutes away f… read more. Live in one and rent the second – Duplex available!! High ceilings, lots of light! Freshly pai… read more. Extra large duplex, high ceilings, lots of light! First floor unit has sun room, living room, … read more. Charming 3 bedroom, 2 bath Cape located on the ever so quaint Willow St. This home has loads of… read more. 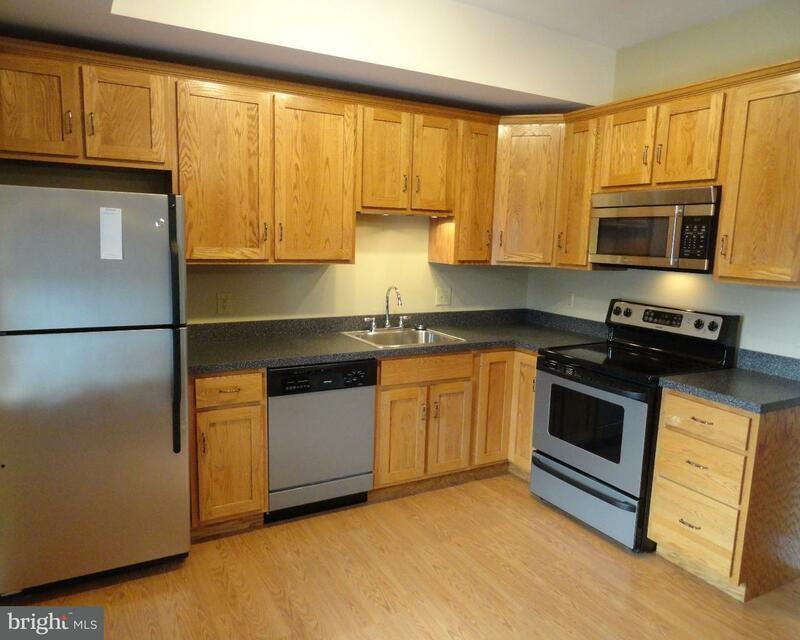 Great opportunity to move into a turn-key remodeled home by Akshar Investments, LLC. This beaut… read more. 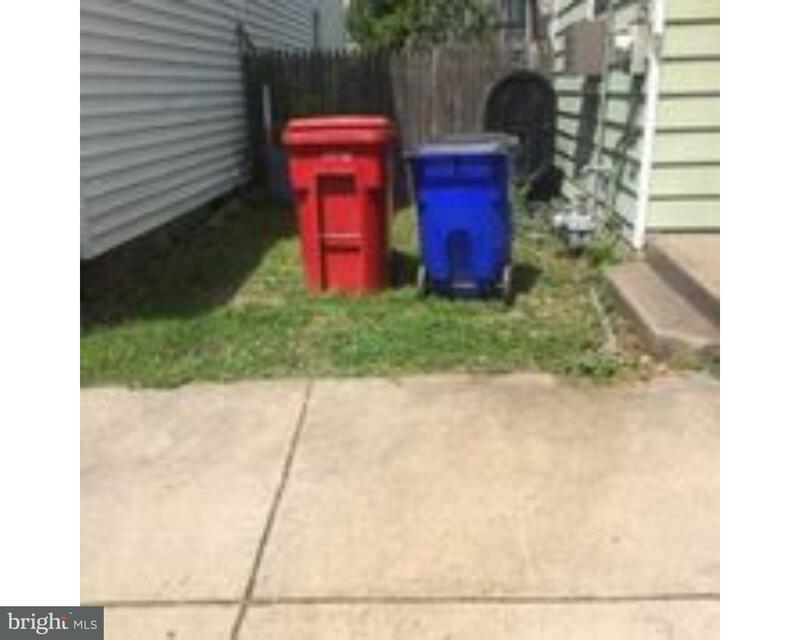 Nice 4 bedroom rental. 2nd & 3rd floors. Eat in kitchen & living room. Close to major roadwa… read more. 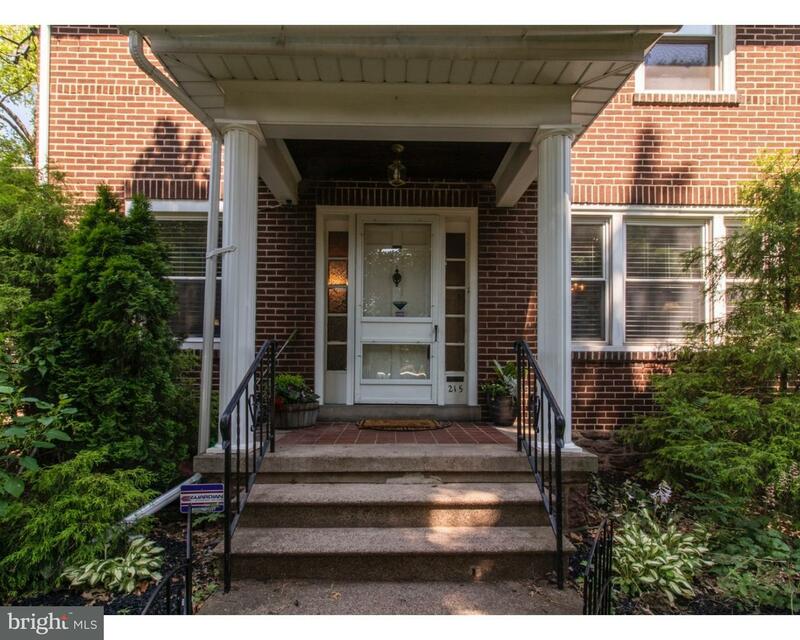 Here is a Solid Brick Twin in Pottstown’s Desirable East End. Three bedrooms Two baths, Also Po… read more. 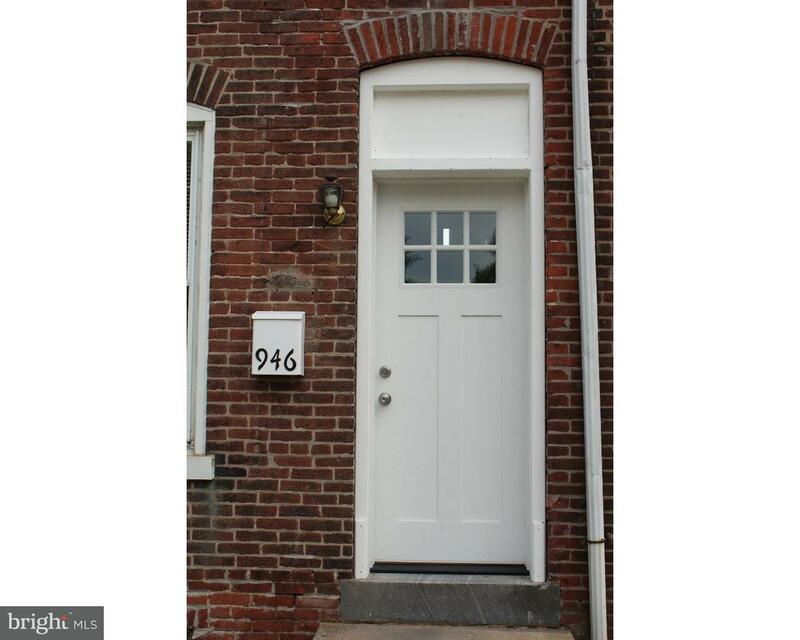 Come and check out this 3 bed 1 bath REHABBED Home. Beautifully remodeled top to bottom. Bamboo… read more. Attention home flippers! New roof and needs more work. Large home has potential for a large pro… read more. *** OPEN HOUSE Sunday July 15th 1-3 *** Owner relocating from this beautifully remodeled ranch… read more. Situated on a large corner lot. Multifamily home ready for a new owner ready to roll up their s… read more. From the front porch to the back yard, this lovely home has much to offer. Open the door to har… read more. Opportunity knocks! Here at this nice single home on the numbered avenues in Pottstown. This h… read more. Don’t let the front fool you?this Cape is over 1,800 square feet and is waiting for some TLC to… read more. Looking for a well maintained twin on the outskirts of Pottstown- then you MUST visit this home… read more. Round Table Apartments. 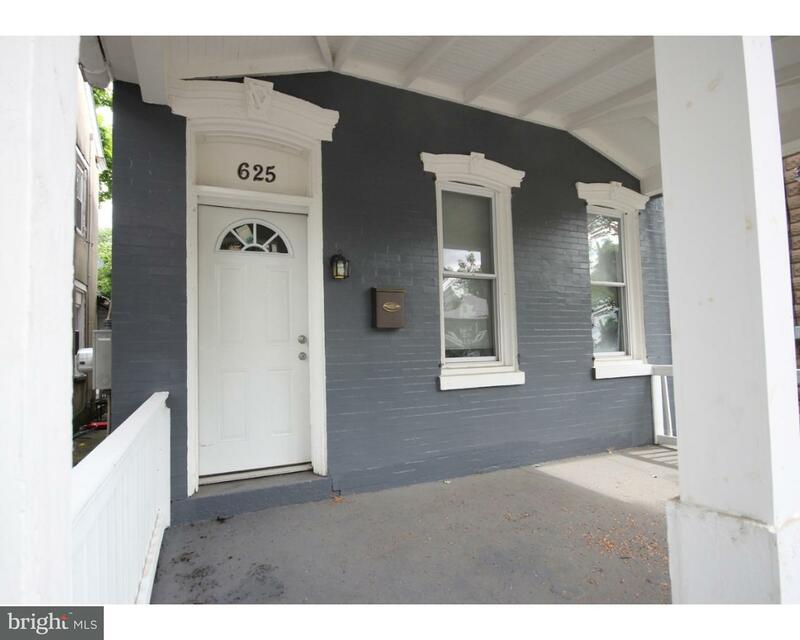 Beautiful 1 BR + den apartment with character in Pottstown’s Historic … read more. Great location — across from New apartment house on Beech Street. Close to High Street and sh… read more. Located near The Hill School, this 3 BR Bedroom second and third floor unit is available for oc… read more. Nice home , property has had new paint, floors and kitchen redone. large garage and off street… read more.